The team at Tower Audio Blackpool offer each customer high quality Bowers And Wilkins Speakers and sound solutions for their home, all at affordable prices. We welcome customers from and many of the surrounding areas, providing completely FREE advice on what audio system or home entertainment system will suit your individual needs. Our specialities lie with Hi-Fi, Home Cinema Systems, Multi Room Set Ups and Bowers And Wilkins Speakers that are reliable and applicable to all property types. 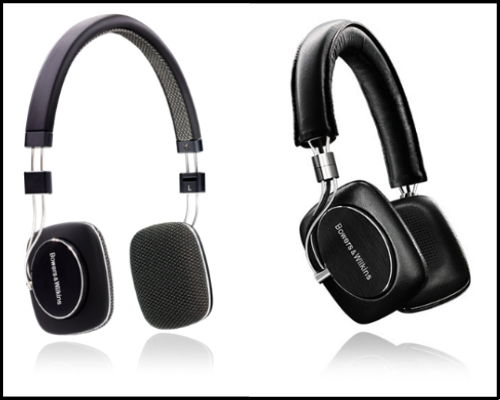 With more than 30 years of accomplished experience, we are 100% committed to providing the finest audio equipment and Bowers And Wilkins Speakers to each one of our valued customers in . Our friendly staff will use their knowledge and expertise to help improve the quality of sound in your home – providing you with an entertainment system that really will blow you away. 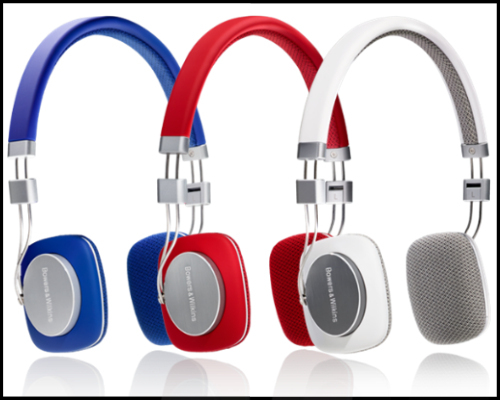 If you require further details about our Bowers And Wilkins Speakers range or all other enquiries, call us on 01253 300 599. Office open hours are 10am-5pm Monday to Saturday.